In 1993, Ron Campbell had a vision for a company. It would focus on data collection and measurement solutions for seed researchers. The company, though, would grow into something bigger – just like a planted seed. 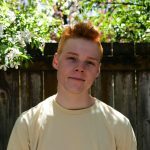 “We serve our customers and fellow employees with trust, love, respect, active support, and expect the same in return,” he wrote all those years ago, earmarking it as the first maxim, or value, at Juniper Systems. The maxims, of which Ron wrote 15, focused a once-small group of people as they built up Juniper Systems. A quarter-century later, nevertheless focused on Ron’s vision, Juniper Systems has expanded its reach with a more diverse product lineup and unprecedented growth. The company in 2018 experienced a second consecutive fiscal year of double-digit growth and it brought in new blood. 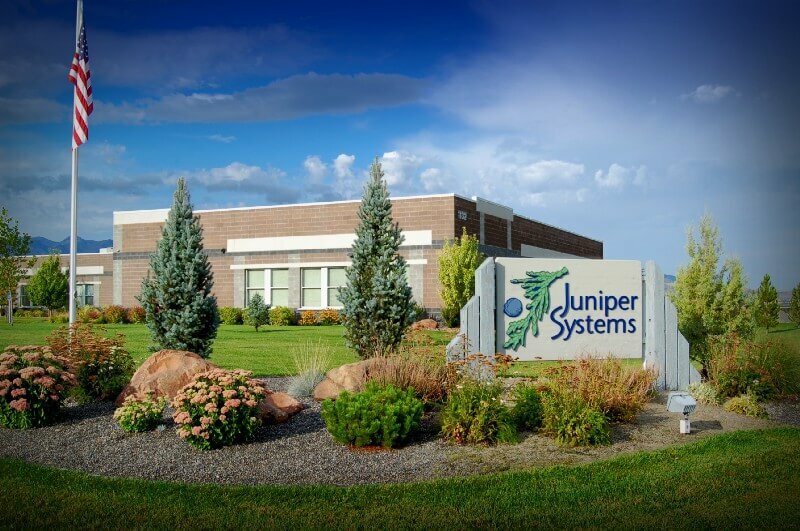 Juniper Systems hired 28 full-time employees at a time when the company received four awards for business excellence, including ranking 9th in the nation for happiest employees among small- to mid-sized businesses. The new hires support the company’s expanding product lineup. The EmberEquine Solution by Juniper Systems harnessed years of data collection experience into an intuitive solution for the equine industry. EmberEquine pairs the Mesa 2 Rugged Tablet with easy-to-use customizable software that optimizes recordkeeping and report sharing for equine veterinarians – whose industry mostly maintains records on paper. Another product called Mobile Connect intervened to stop an issue hampering work on Windows Mobile devices. Mobile Connect permits an unlimited number of USB file transfers between a Windows Mobile device and a Windows 10 PC without Windows Mobile Device Center, a program plagued by issues since Microsoft abandoned the Windows Mobile operating system in 2010. As Juniper Systems enters 2019, other changes will come into view. The upcoming launch of the Cedar CT8 Rugged Tablet will complete the overhaul of Juniper Systems’ entry-level rugged device brand, Cedar. Juniper Systems launched the Cedar CP3 Rugged Smartphone in September 2018 and the CT8 will follow its early success. Both devices offer substantial improvements over their predecessors with faster processors and advanced stock features. These two affordable rugged devices are the best Cedar products yet. Another forthcoming update to Juniper Systems’ product lineup includes the introduction of the Casma Yield Monitor from HarvestMaster. Casma produces real-time geo-located yield maps, which connect farming practices with farming results. The CT8 and Casma will preface a year packed with other product growth and improvement – including updates to Juniper Systems’ best-selling rugged handhelds, tablets, and GNSS receivers. This will coincide will physical growth at the company. Juniper Systems’ footprint will expand as its 52,000 square-foot expansion is slated to finish in early 2019. The new footprint will total around 100,000 square-feet for Juniper Systems engineering, design, manufacturing, sales, customer service, and executive teams, which all occupy the same Logan, Utah campus. The new facility will prop up Juniper Systems employees as the company prepares for another robust year in the United States – and elsewhere. Juniper Systems continues to expand its global reach. Juniper Systems Limited, a United Kingdom-based office serving Europe, the Middle East, and Africa, expanded into the Nordics in 2018. Juniper Systems is planning on more expansions as markets around the world learn about its products and customer service. That’s just some of what you can expect from Juniper Systems in 2019 – another year guided by Ron’s vision. Contact us here. Visit Juniper Systems online. DeVon Labrum is the president and CEO at Juniper Systems. He has worked at the company for more than two decades. Well done! You are a great partner company! We manufacture IP rated fans and have our own heatsink factory and I would like to introduce your engineers to our products. We’ll be at quite a few! I’ll reach out.